The Bogar form part of the official Lhoba nationality in China. In the 1990 census, only 2,312 Lhoba were counted. A 1987 study, however, reported 3,000 speakers of Bogar and 7,000 speakers of Yidu Lhoba. Some publications have incorrectly reported a population of 200,000 Lhoba in Tibet. The name Lhoba means "southerners" in the Tibetan language. The Lhoba are not the same group as the Lopa (Mustang) Tibetans of Nepal. Until the 1950s the Bogar were frequently bullied and oppressed by the Tibetans. The Bogar were not allowed to intermarry with other nationalities and were not allowed to leave their area without the permission of the Tibetans. 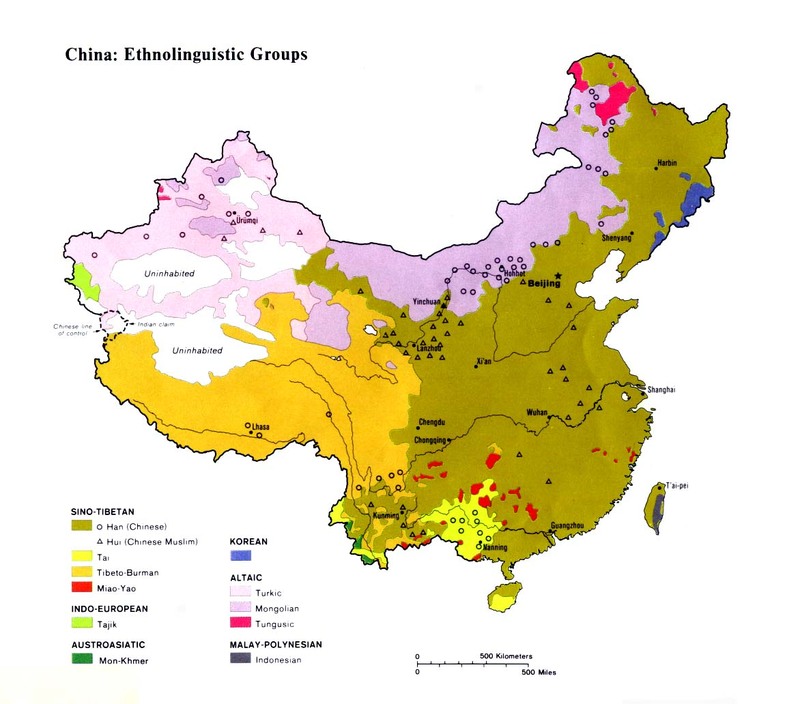 In August 1965, the State Council of China officially recognized the Lhoba as a distinct minority group. The first satellite TV dish was installed in Medog Prefecture in 1989, linking this remote area with the rest of China. Few peoples in the world are as isolated as the Bogar. The barefooted tribesmen are skilled hunters and fishermen. The forests they inhabit still contain many Bengali tigers and 40 species of other rare protected animals. There are two classes among the Bogar: maide and nieba. The maide class are free to keep slaves and hold authority in the society. The word nieba means "those who are not allowed to lift their heads casually." They are slaves who have no rights. Most Bogar are worshipers of evil spirits. When they become sick, they believe they are being afflicted by demons. A shaman is summoned to heal the sick person by calling the soul back to the body. Every Bogar village has an altar where sacrifices and divination take place. The most common form of telling the future is to study the lines of a rooster's liver. Sometimes dozens or even hundreds of roosters will be killed in order to secure a favorable decision. The Bogar of Tibet are a completely unevangelized people. They presently have no access to the gospel. Their area is effectively sealed off from the rest of the world by geographic, political, and religious barriers. Scripture Prayers for the Lhoba, Bokar in China.